F1 is back and prettier than ever. Sergio Perez drives a lap of the Autódromo Hermanos Rodríguez, coming soon to F1 2015. 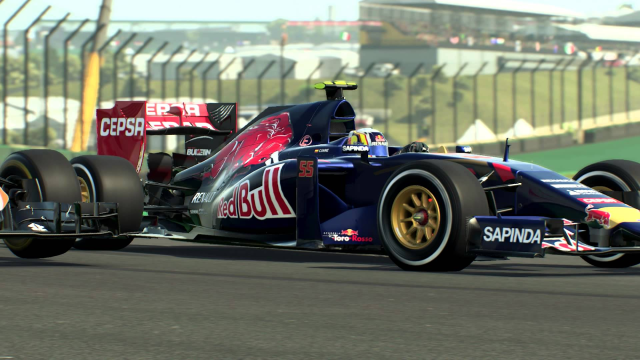 Codemasters launches F1 2015, the official Formula One racing game. 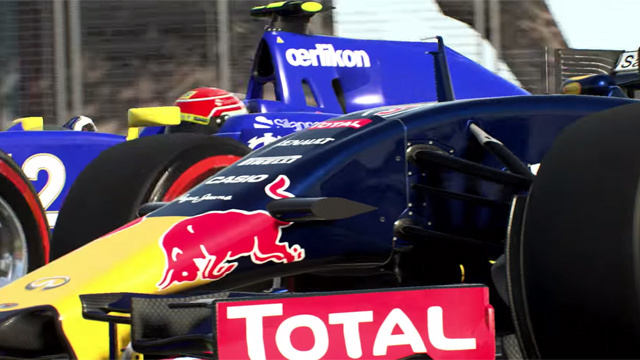 F1 2015 shares just how awesome its going to be in this trailer.